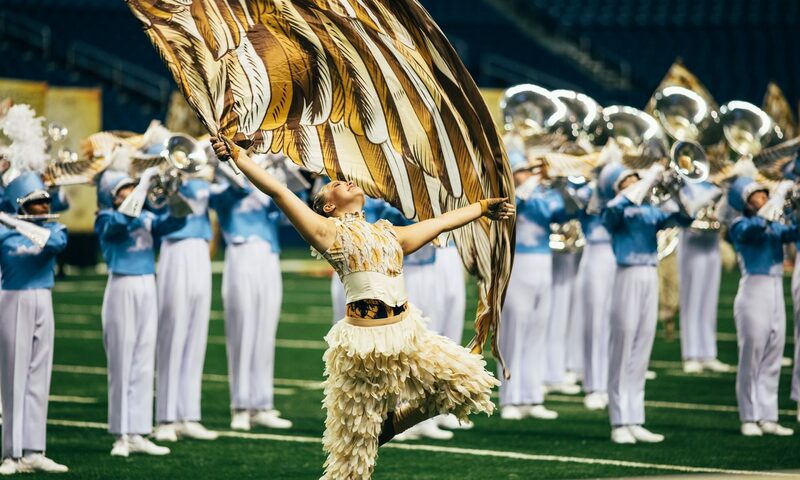 What is the Marching Arts Forum? 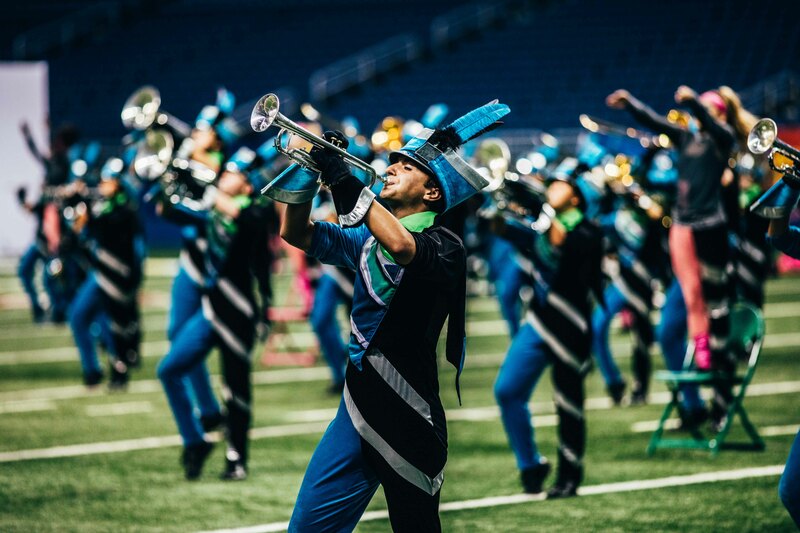 The Marching Arts Forum began in 2013 with Hunter Bown, Caitlin Hall, and 40 other students involved with the UNT Green Brigade. A group of 30-40 students meet in a University of North Texas classroom to listen to some of the best educators in the country such as Amanda Drinkwater, Jeremy Spicer, Bill Watson, Frank Troyka, etc. 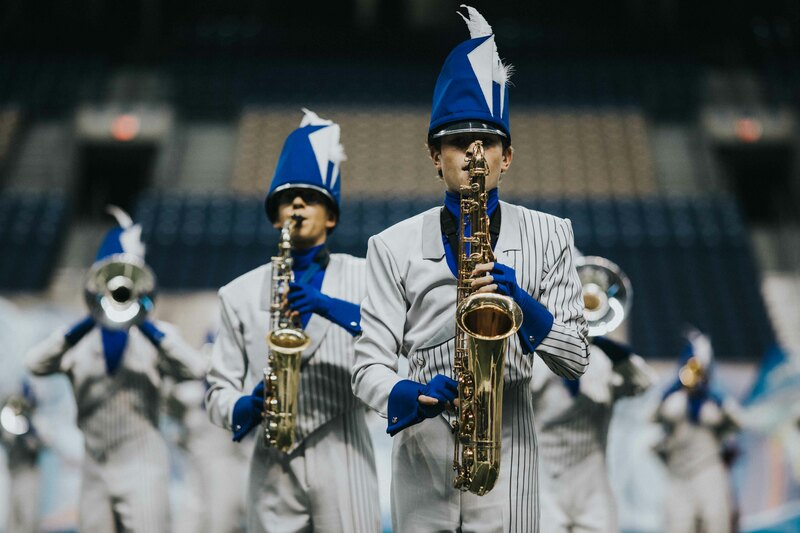 Word spreads about UNT’s Marching Arts Forum and more Forums are created by passionate students at the University of Indiana and Texas Christian University. 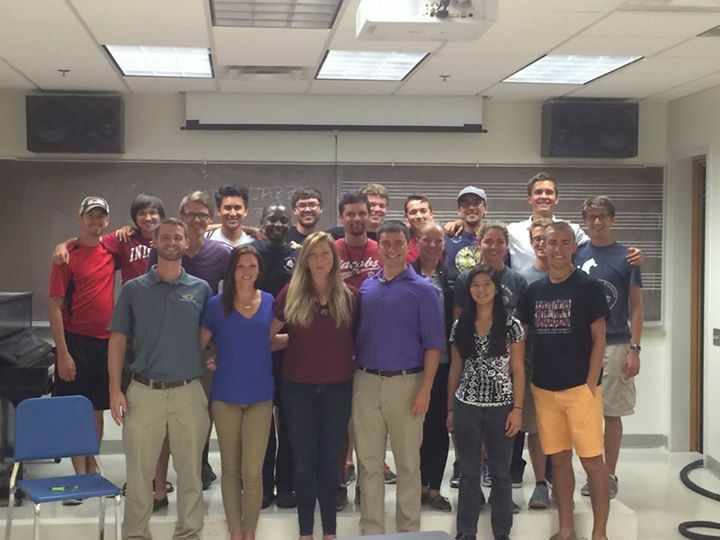 Now, the Marching Arts Forum is active at 3 colleges, with many more interested. If you are interested, click on the “Forums” tab and “Create a Forum”. Big news coming soon with future events! !